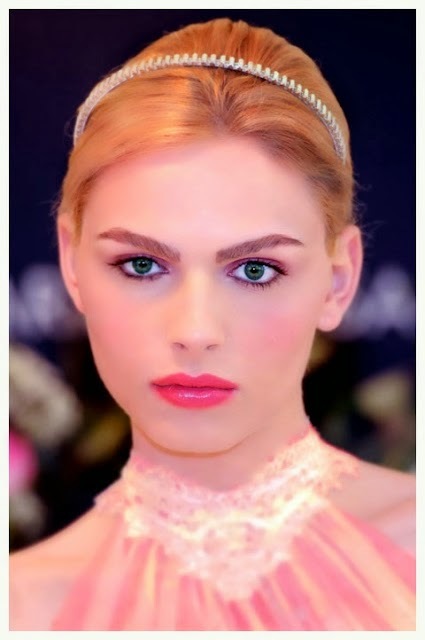 My wishes to everybody's dream crossdresser Andrej Pejic. 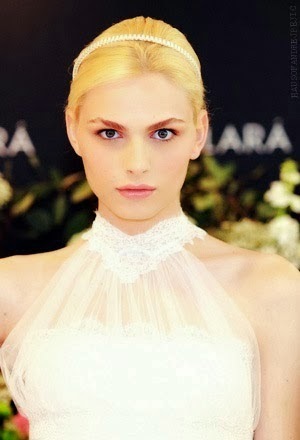 I really adore Andrej Pejic for his beauty and hairless body. I wish if I could be him in real. 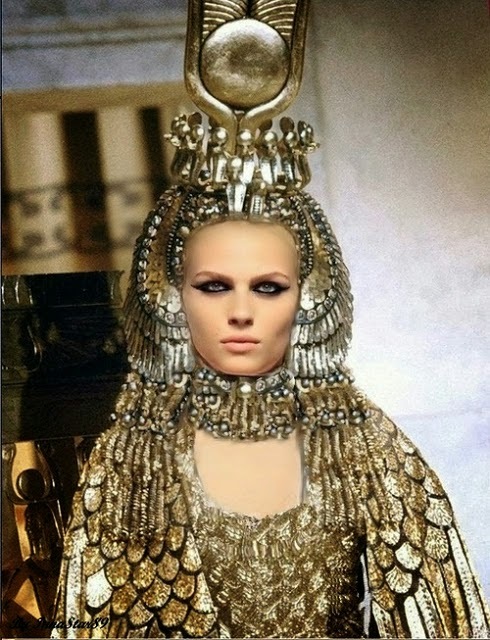 Today is Andrej Pejic's birthday, so let us wish him and dedicate this post by posting the pictures of Andrej Pejic. Happy returns of the day Mr/Ms Andrej Pejic. 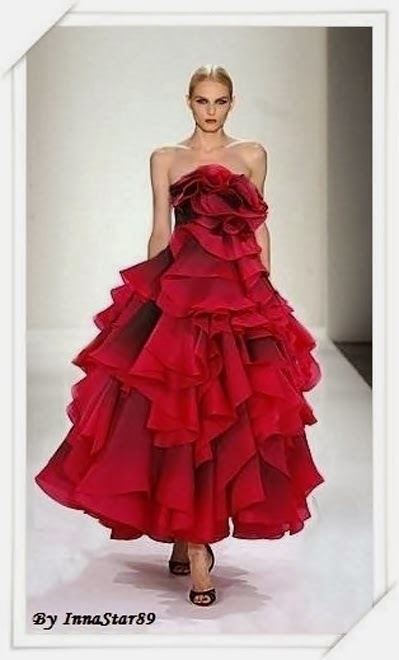 May all your dream come true and let this era start the beginning ofAndrogynous models. 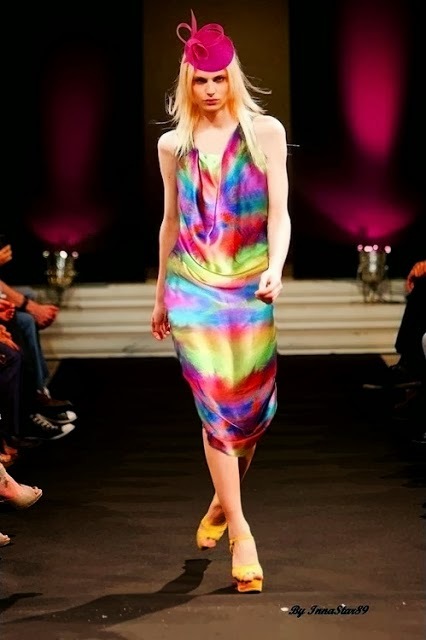 Apart from Andrej Pejic the other androgynous models are Van Burnham,Michael Tintuic, Sasha Mikailyan and many others.